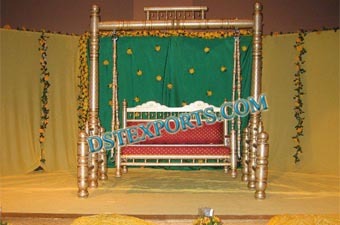 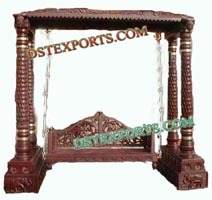 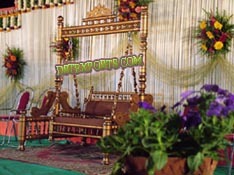 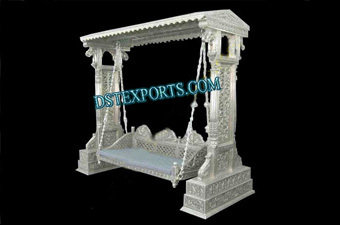 We are manufacturer and exporter all types of wedding decoration as wedding wooden swing, sankheda swing . 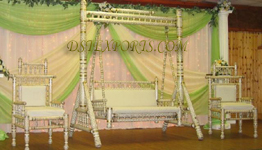 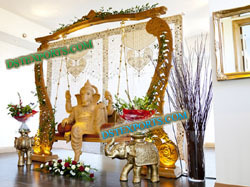 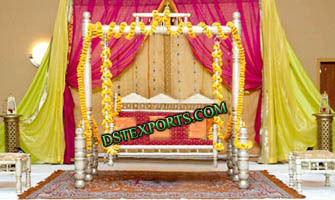 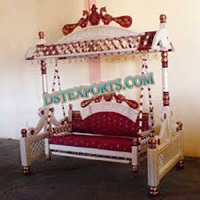 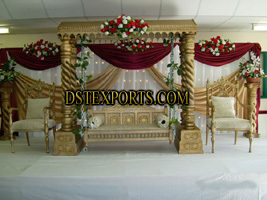 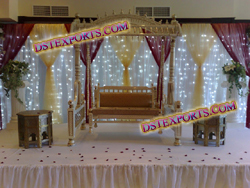 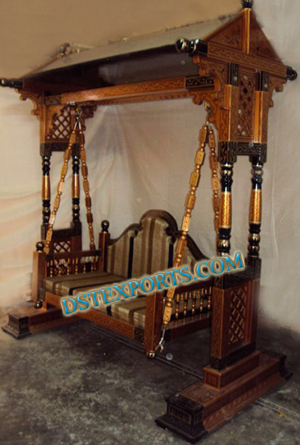 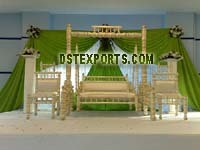 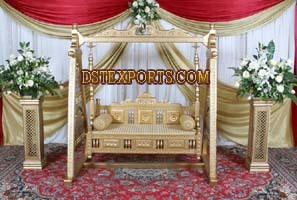 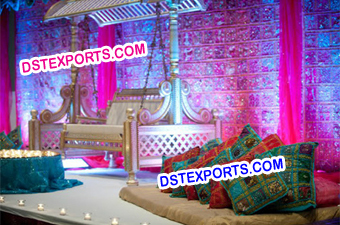 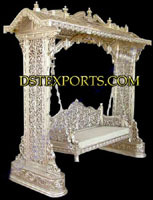 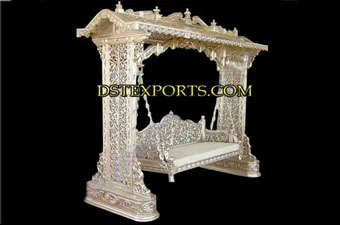 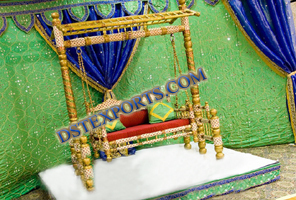 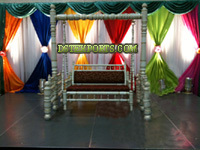 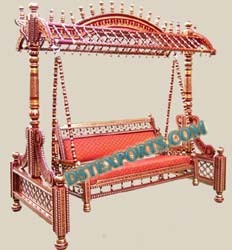 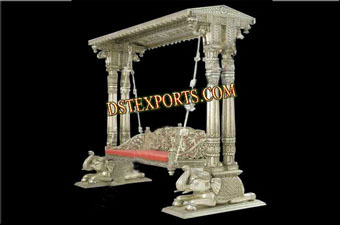 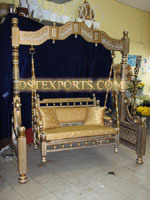 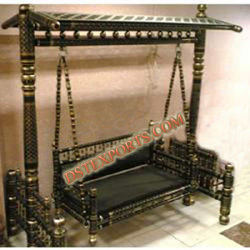 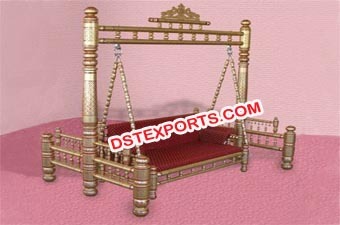 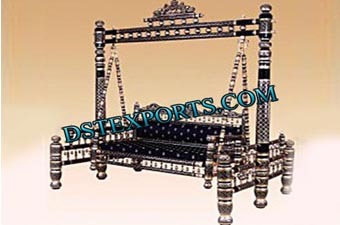 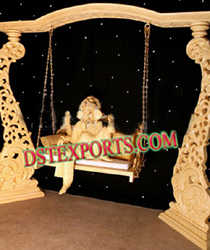 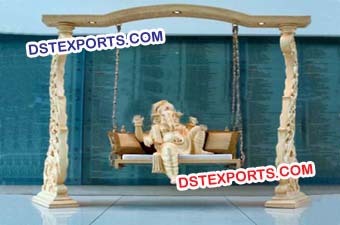 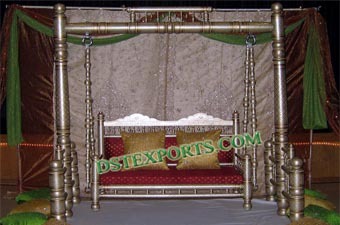 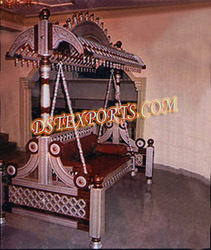 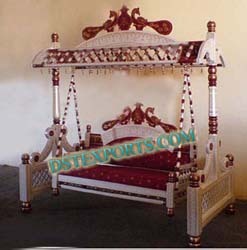 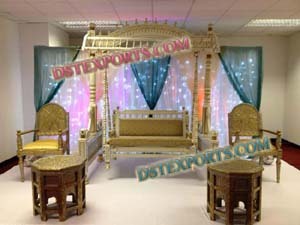 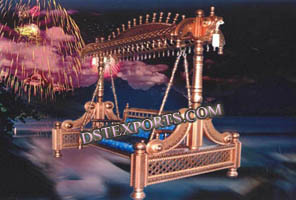 We are manufacturing and exporting all types of Indians Wedding Decorated Swings. 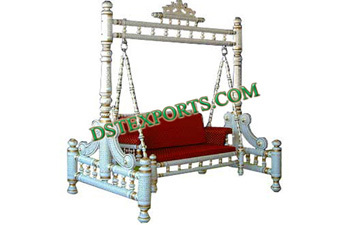 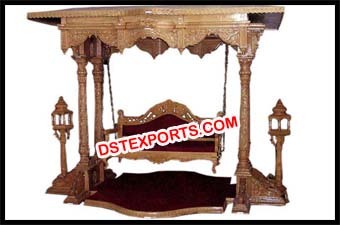 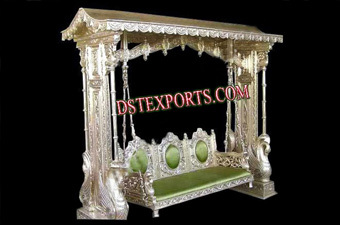 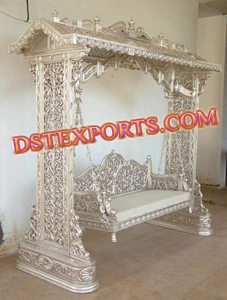 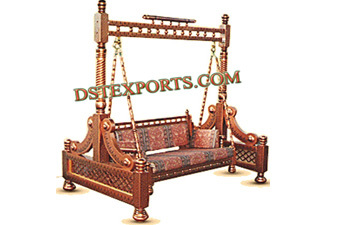 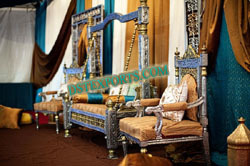 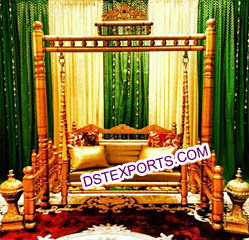 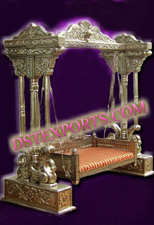 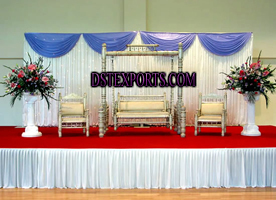 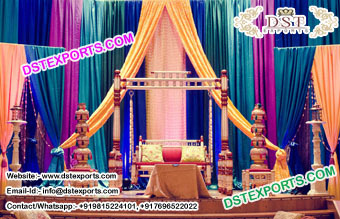 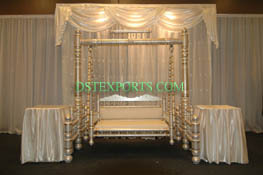 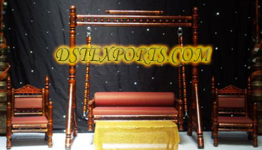 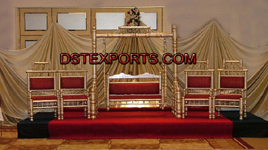 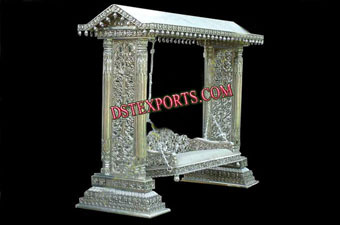 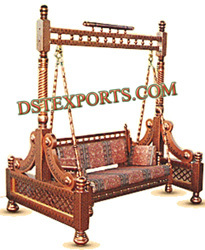 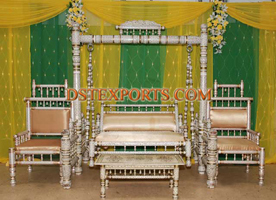 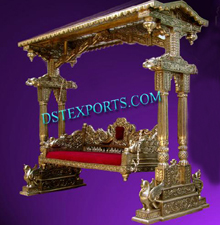 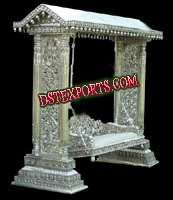 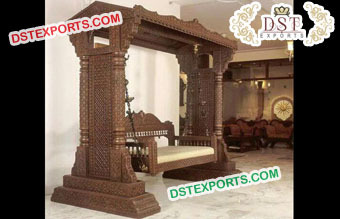 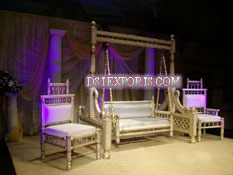 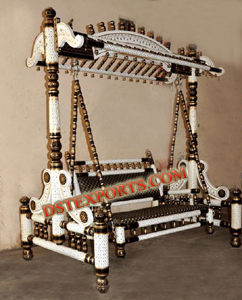 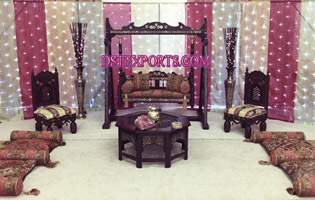 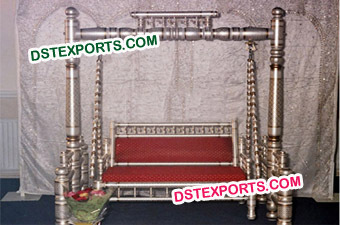 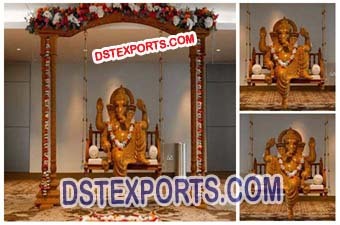 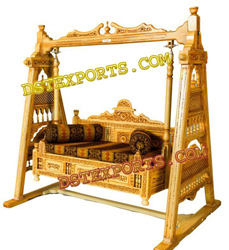 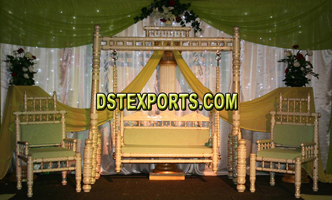 Dst Exports manufacturer and exporter all types of wedding decoration as wedding wooden carved swing, sankheda swing with matching chairs, silver metal swing, bridal jhula, Gujarati wedding jhula etc.